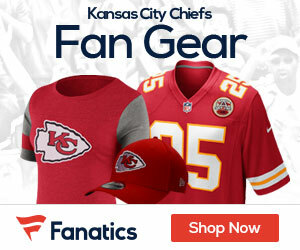 NFL.com reports that the Chiefs have talked to former Colts tight end Dallas Clark. The former Pro Bowl TE hasn’t gotten much interest in the open market since the Colts released him as the they decided to cut a number of vets and start over this past week with the drafting of QB Andrew Luck. The visit between Clark and the Chiefs was set for Tuesday night according to the KC Star. Clark, one of Peyton Manning’s favorite targets for years, had a career-high 100 receptions and 1,109 yards in 2009, but he missed 15 games with injuries the past two seasons. Clark will turn 33 this summer. The Chiefs have already inked former Giants and Raiders tight end Kevin Boss this offseason. Veteran safety O.J. Atogwe, who played with the Washington Redskins last season, also visited Tuesday with the Chiefs.